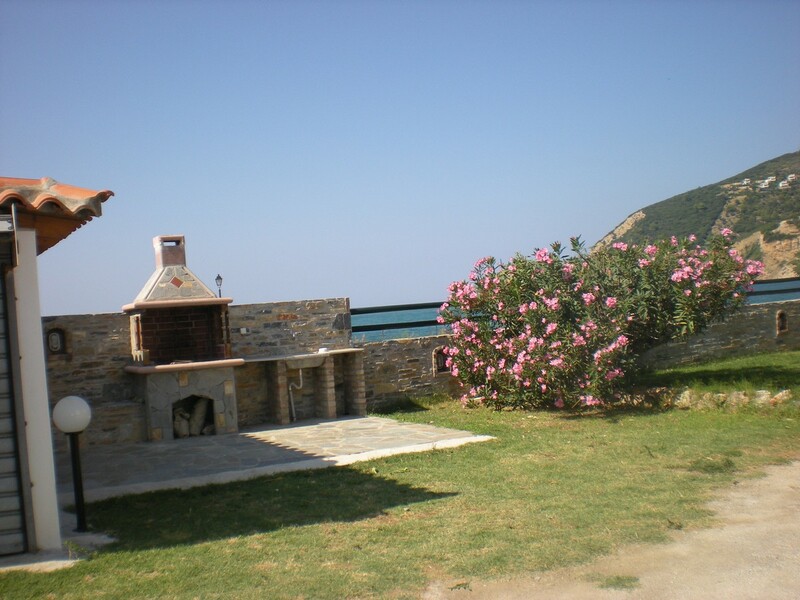 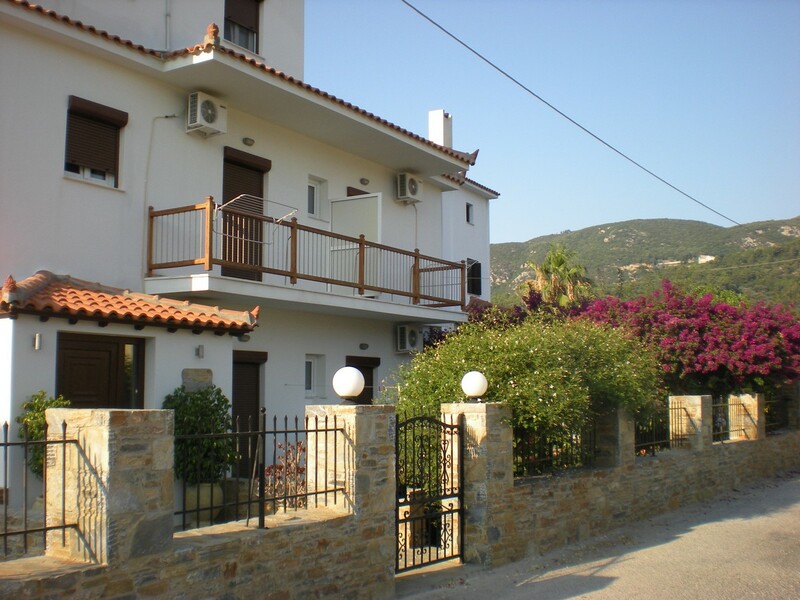 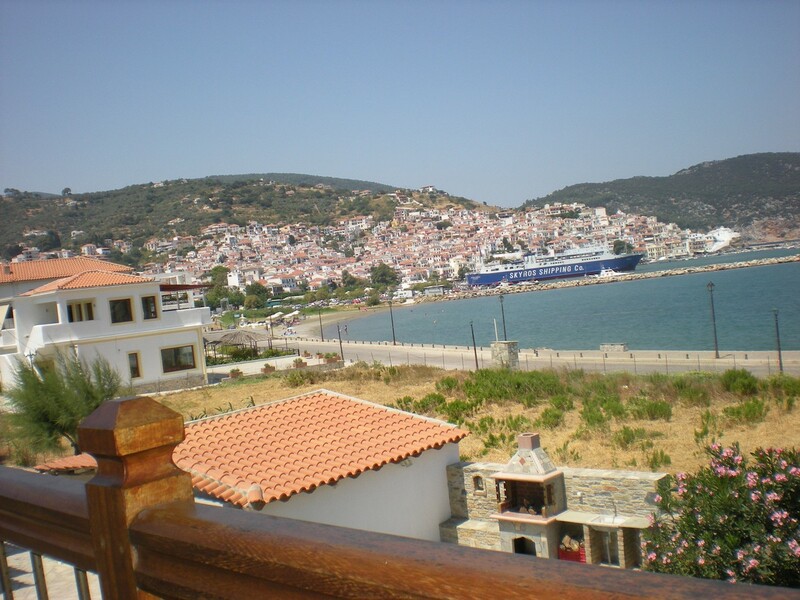 Located on the coastal road of Skopelos Town, within 200 metres from the port, Hotel Antonios offers self-catering accommodation with views over the well-kept garden or the Aegean Sea. 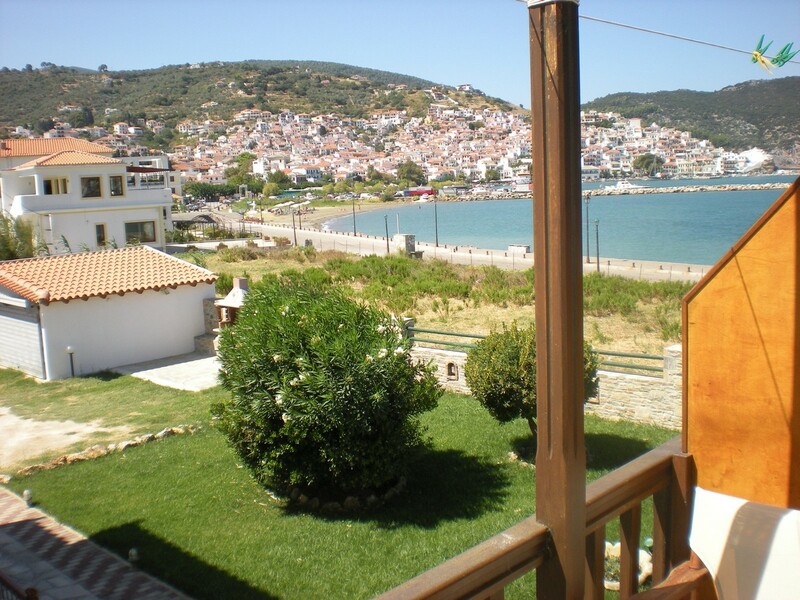 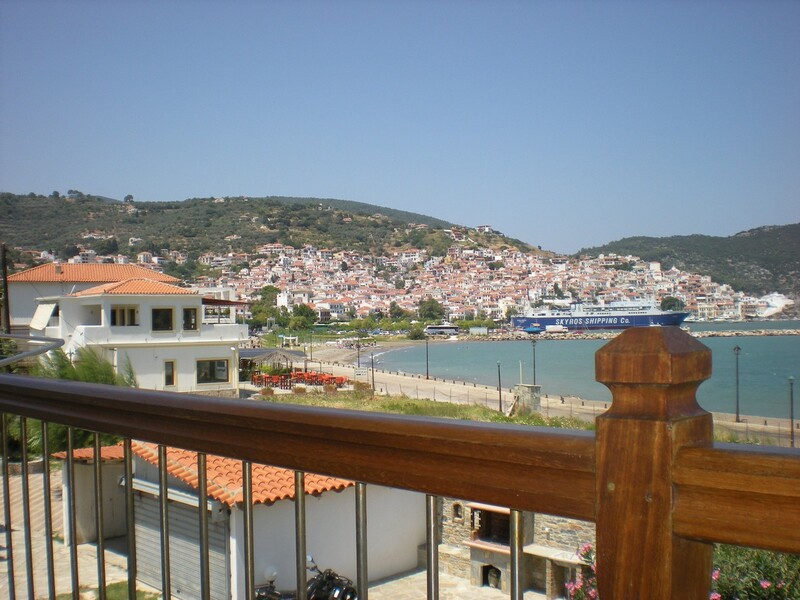 Within walking distance, you will reach many cafes and seaside restaurants. 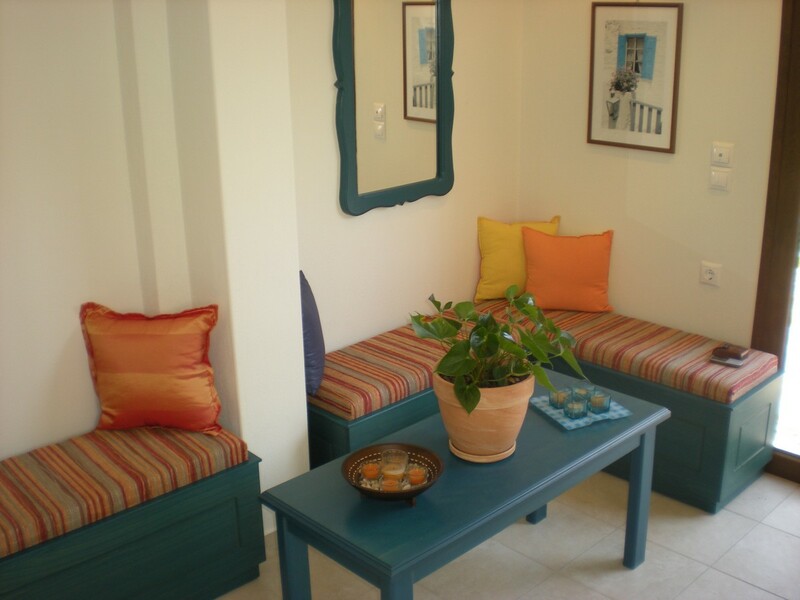 Antonios studios and apartments are traditionally furnished and air conditioned opening out to balcony or veranda with table and chairs. 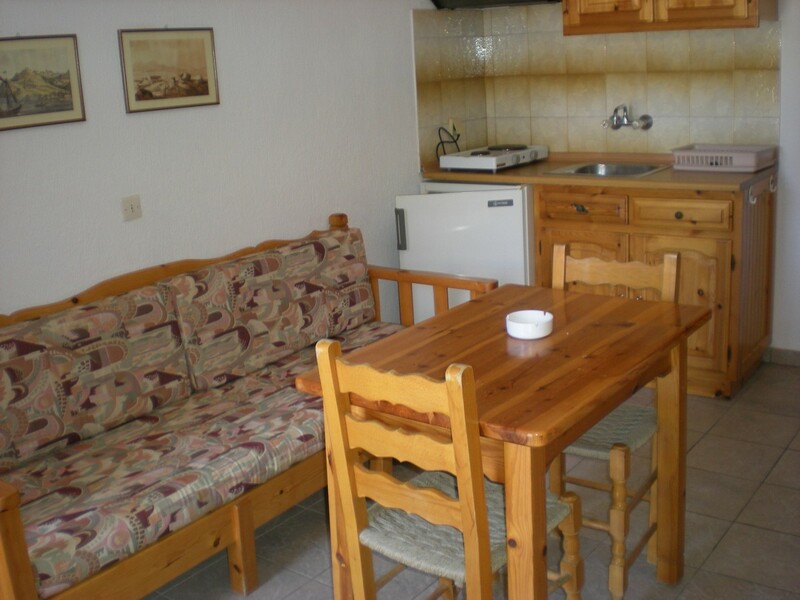 They come with a kitchenette with fridge, cooking rings and electric kettle, a dining table and a TV. 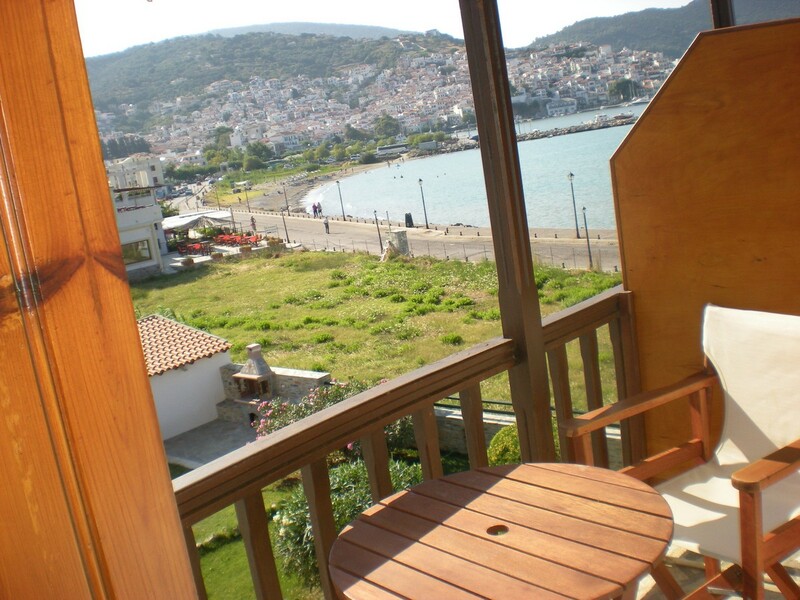 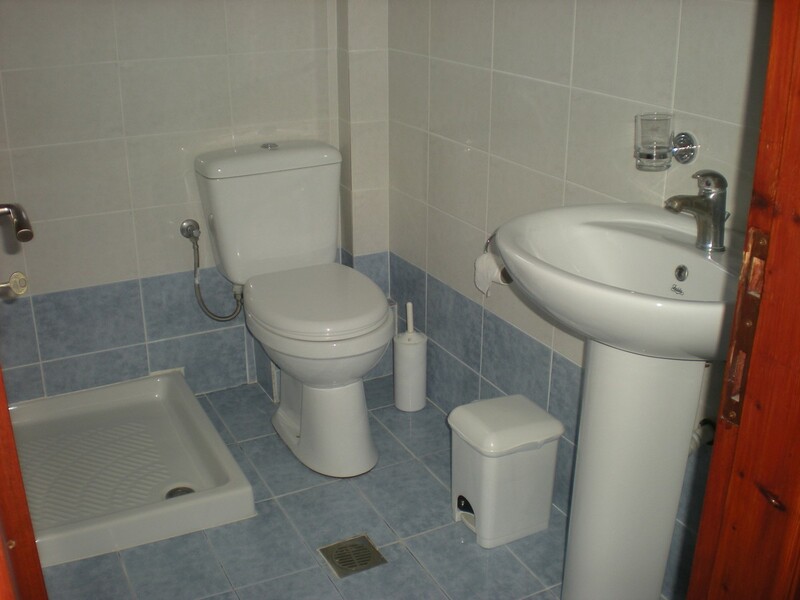 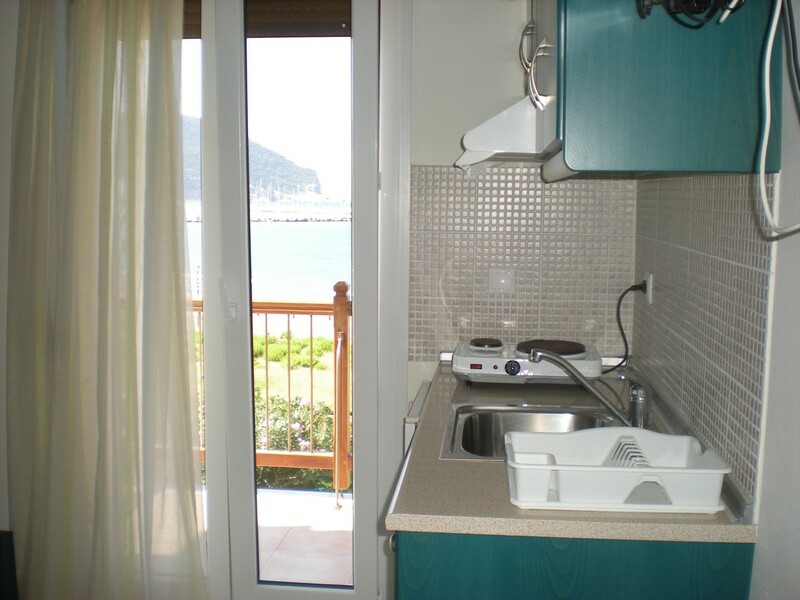 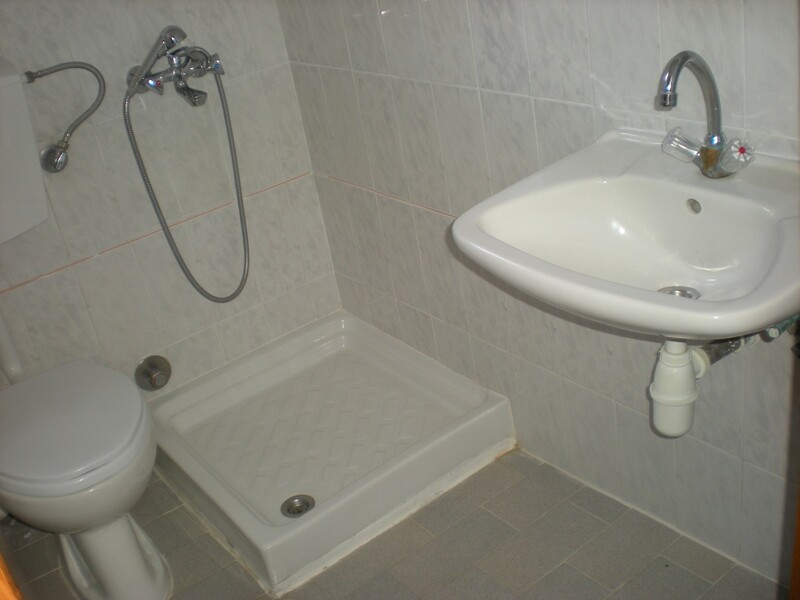 Room Facilities: Balcony, Sea view, TV, Air Conditioning, Kitchenette, Refrigerator, Electric kettle, Kitchenware.